Happy Duck - Happy Birthday is part of the Lovlots Happy Ducks Collection. 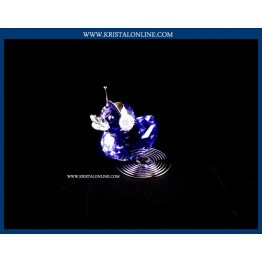 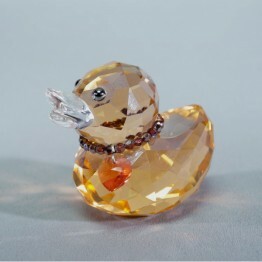 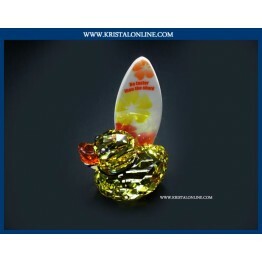 This duck is made of Erinite crystal. 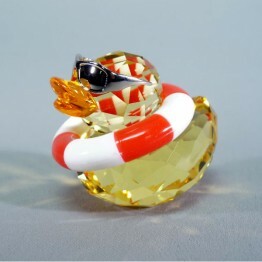 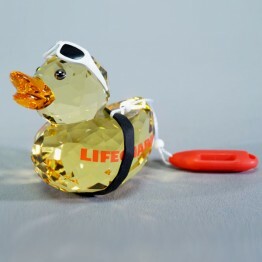 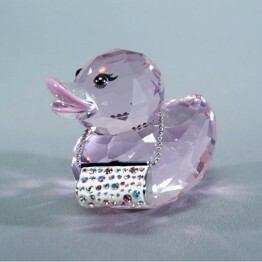 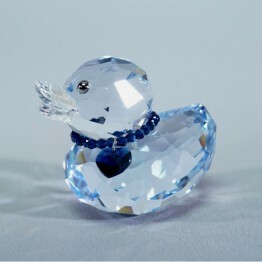 The duck is wearing a removable necklace of Comet Argent Light crystal, with the words: '’Happy Birthday''. 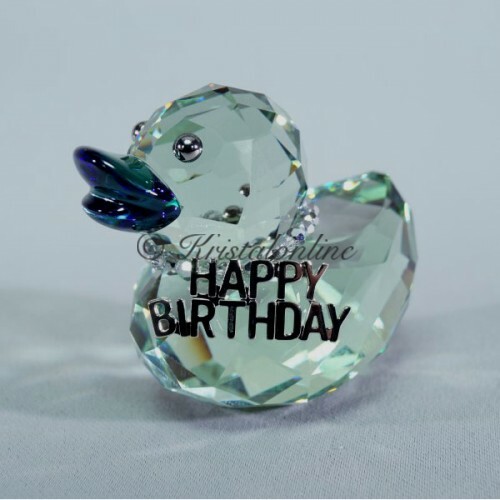 The perfect way to wish someone a happy birthday! 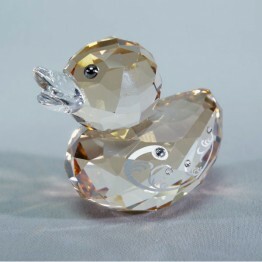 A charming and original birthday gift for men and women alike.